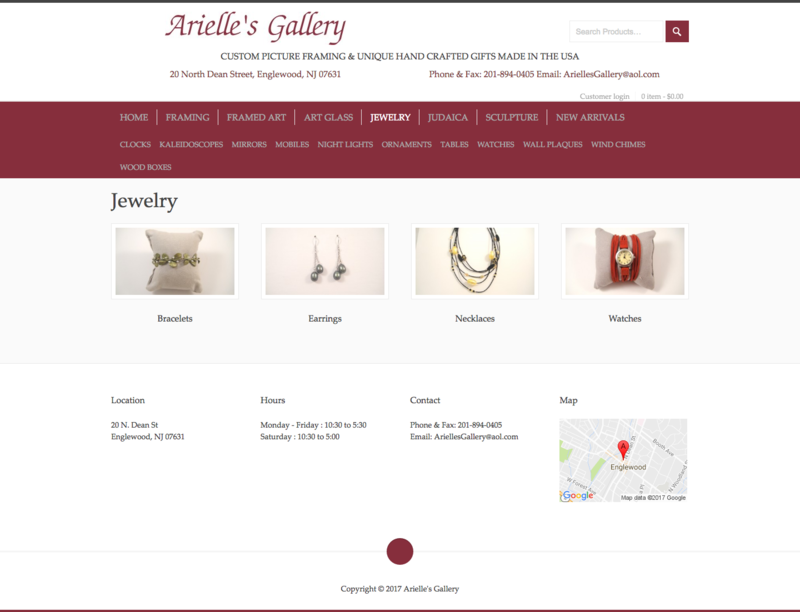 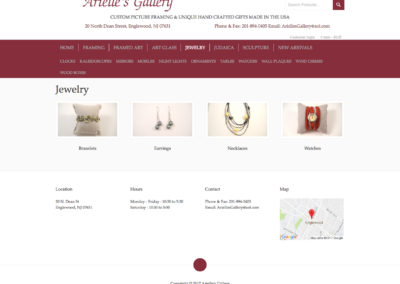 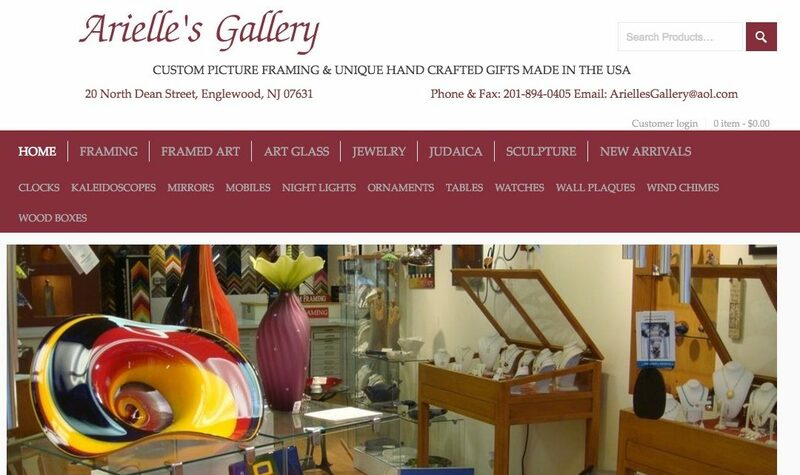 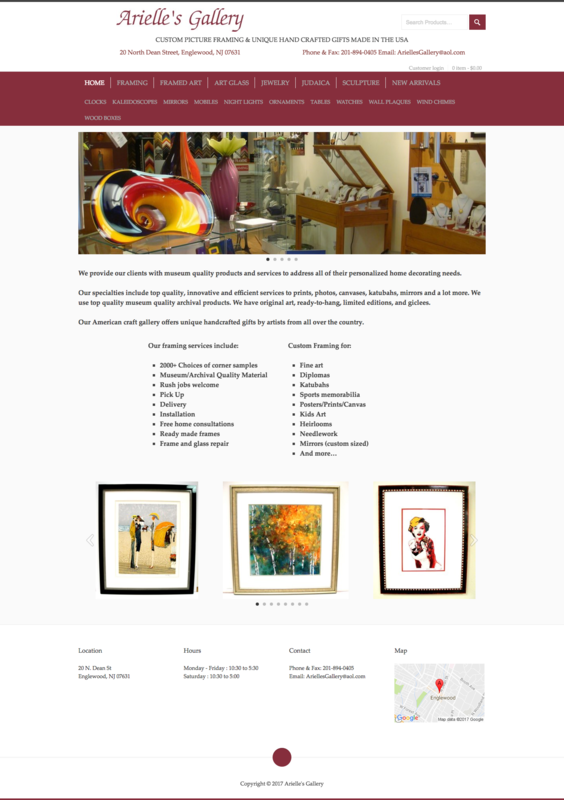 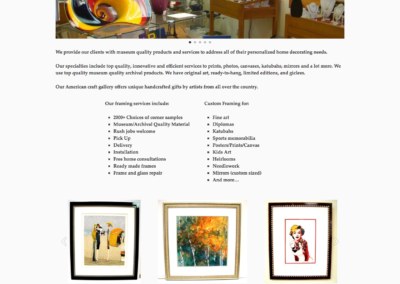 A Jewelry and Art Retail Store wanted to expand to have an online presence. 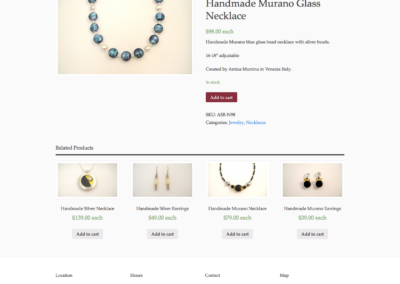 I developed a WordPress site coupled with WooCommerce to allow them to showcase their products. 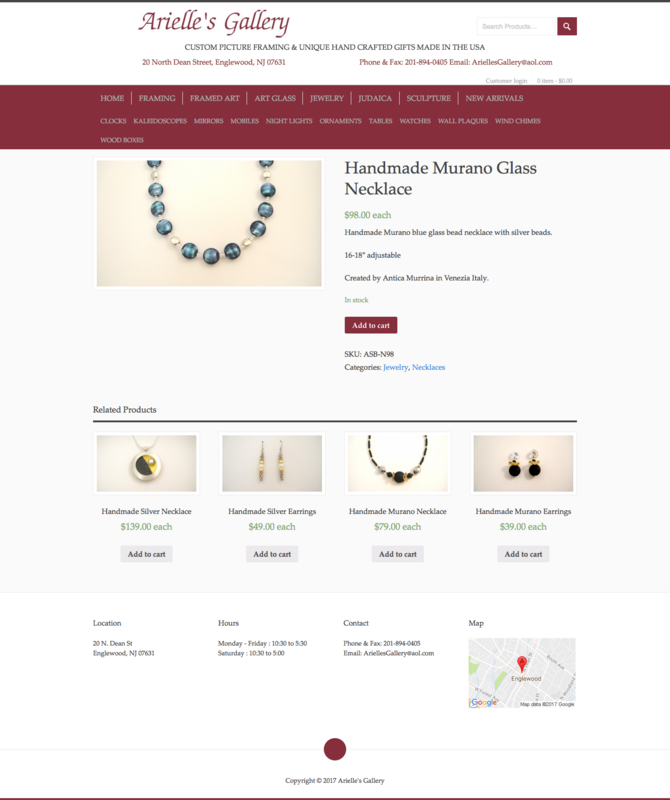 WooCommerce’s easy integration with PayPal allow’s the site to easily accept and process purchases for the jewelry products on the site.